Since the mid 80's, I've wanted to make jewelry. I skirted my away around it, sewing, weaving and painting. It wasn't until 2008 that My Brown Wren was born. The time was right, and I was ready to take the leap into the world of metalsmithing and enamels. From there, came a more serious exploration of mixed media art. 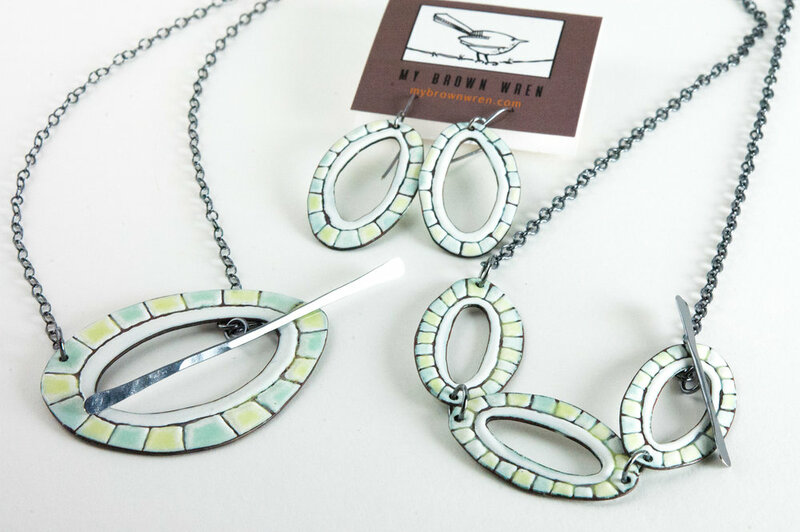 The My Brown Wren brand is eclectic, unique unto itself. Clean, simple lines, combined with elements of industrial style, are the quintessential foundation of the My Brown Wren brand. Never too shiny or pretty, my jewelry stands on its own, an elegant statement of the creative spirit. 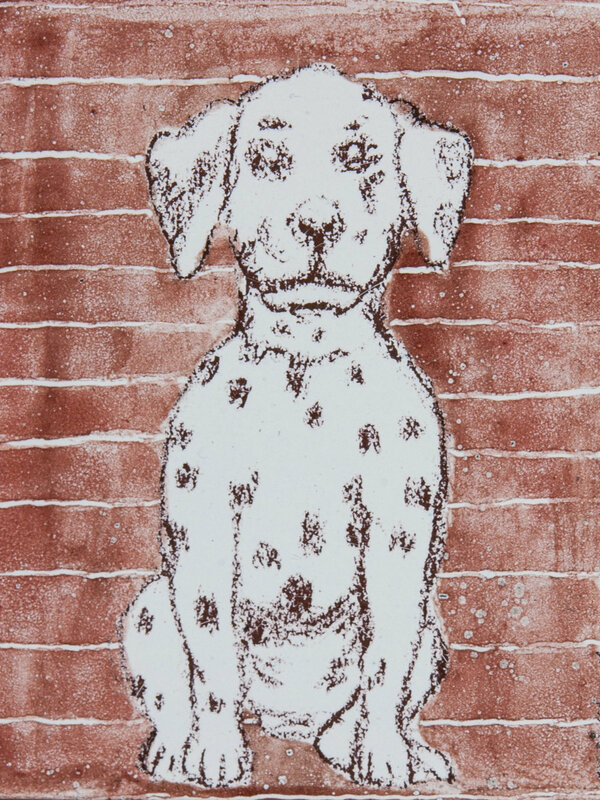 My mixed media art employs a minimalist style and a touch of whimsy, with a universal appeal. Each piece is quality made - something you will cherish for a lifetime. 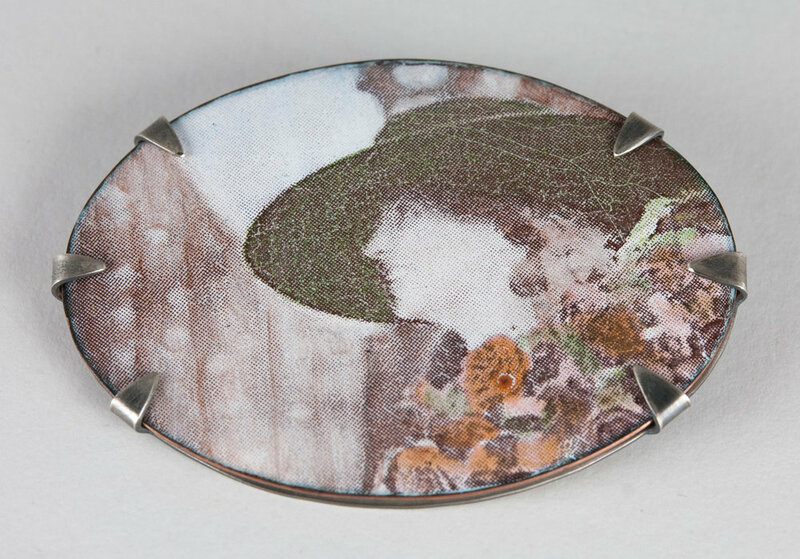 Each piece of My Brown Wren jewelry and works of art are one-of-a-kind. 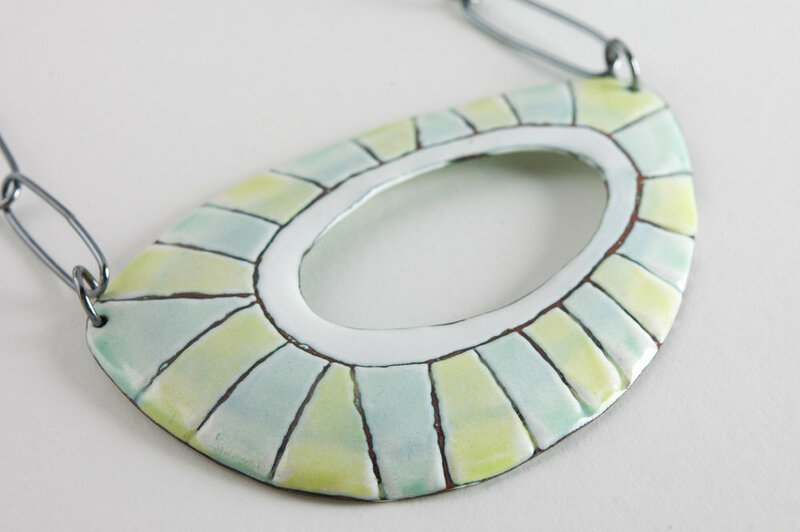 I may repeat a style, but each piece is handmade by me in my studio - no two pieces are exactly alike. I have no worker bees fulfilling orders. It could never be that simple. The item you receive has been envisioned by me and wrought by my own hand, quality made with love from me to you!